Book online (see the “Book Now” button on each cruise page). Order by post with the cruise booking form. Book by telephone on 023 9252 4551. There is also an option for people with limited mobility to collect their tickets from the Tourist Information Centre located in the Gosport Bus Station. * Excludes Shep Woolley, Mid summer Jazz Evening, Cowes Fireworks, and Caribbean Evening Cruises. Additional children half fare (4-15 years). 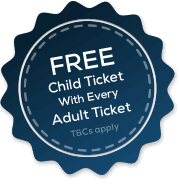 Children under 4 years of age travel free of charge. Save 10% for parties of 10 or more. Book your cruise and food in advance to avoid disappointment. Make all cheques payable to Gosport Ferry Ltd. Arrive at least half an hour before your departure time. Return times advertised are approximate. Check availability before travelling as cruise programme can be subject to change during the season and rescheduling may occur in bad weather. Wear sensible clothing for the weather conditions. Make sure you bring plenty of sun cream even if the weather is wet or overcast. If you have a wheelchair, please let us know at the time of booking. There is disabled access and a disabled toilet available. No liability for cancellation or delay beyond the value of the ticket issued. 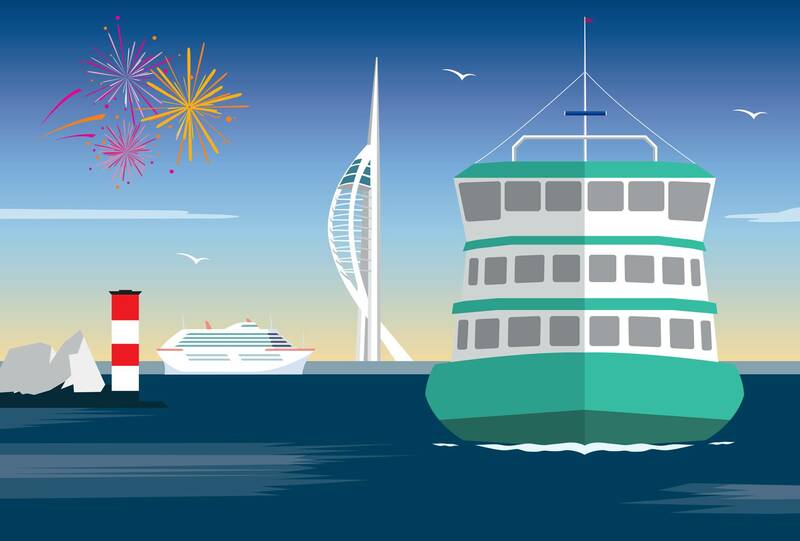 All cruise ticket holders are entitled to a free return ferry crossing from Portsmouth to the Gosport departure gate. We strongly advise that all cruises are booked in advance to avoid disappointment. Full payment is required at the time of booking for groups of 9 or less. 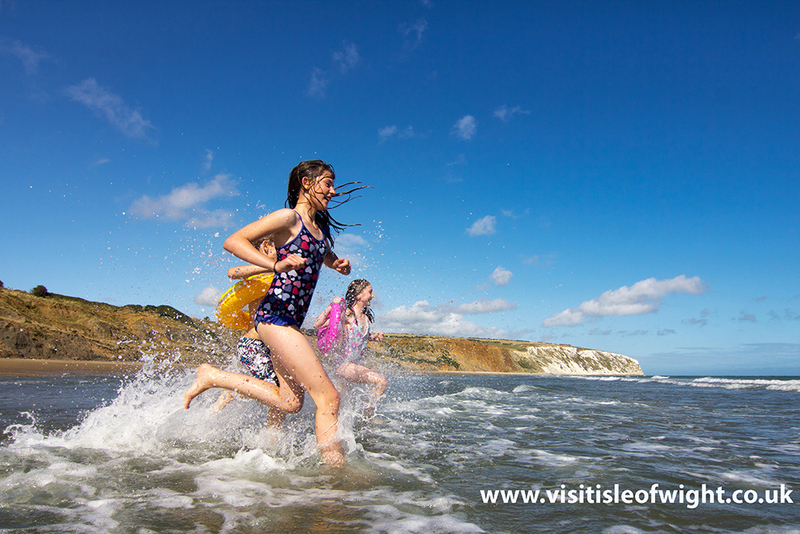 If you wish to book for a group of 10 or more people , you must pre-book your tickets. A deposit of 25% is required for group bookings to secure places. All deposits are non-refundable and full payment must be received 1 month prior to your departure date. If for any reason you wish to cancel your cruise after this time, you should contact us immediately. Refunds will not be given for cancellations received within 48 hours of departure. In all other cases, cancellations will be subject to a 10% administration fee. 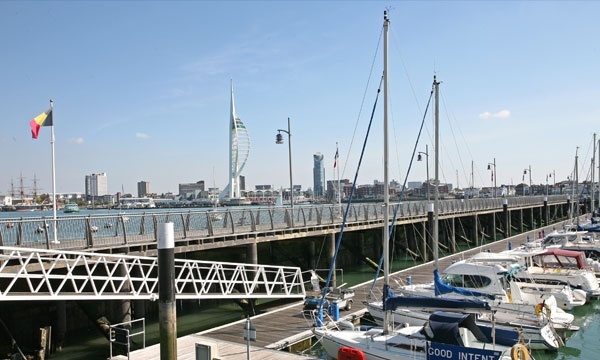 In the event of a cancellation by Gosport Ferry Limited, payment will be refunded in full. The company will not be held responsible for changes to the sailing schedule of the cruise ships which are correct at the time of going to press. Pre booked food is advisable as only a limited selection of bar snacks are available. In the interests of passenger safety and comfort, we operate a zero tolerance policy against all inappropriate behaviour whilst on board. The Captain has the authority to terminate the cruise at any point and the Company accepts no liability for such termination. 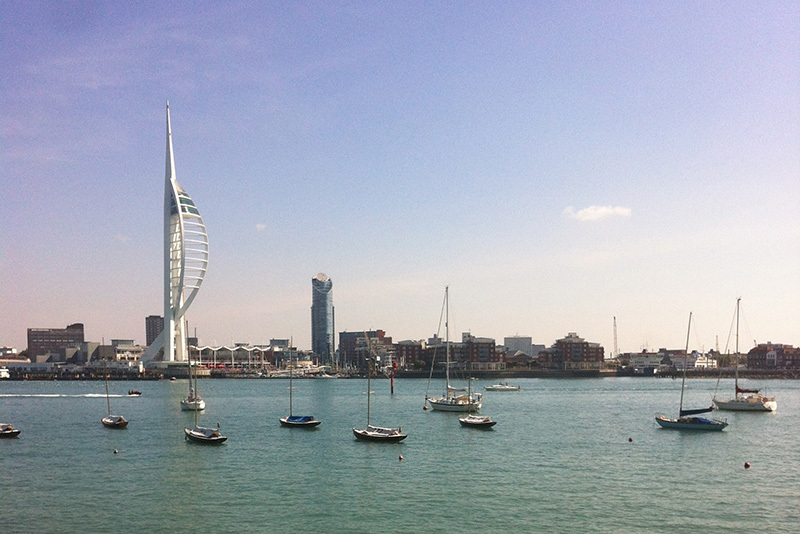 The Spirit of Portsmouth is available for corporate events, private functions and other special occasions. Please contact us for further information – 023 9252 4551.